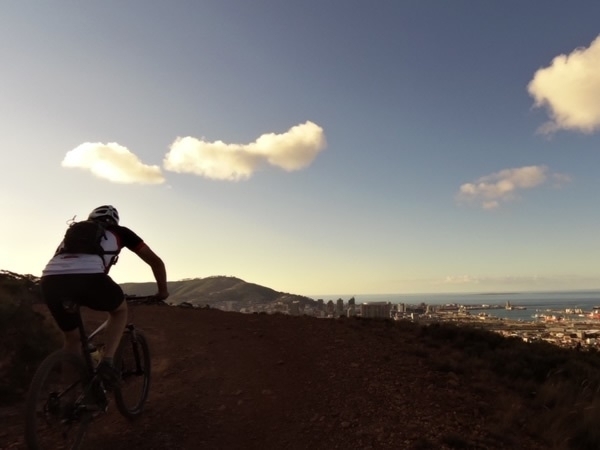 Experience 5 days of the best of the Cape mountain bike routes. 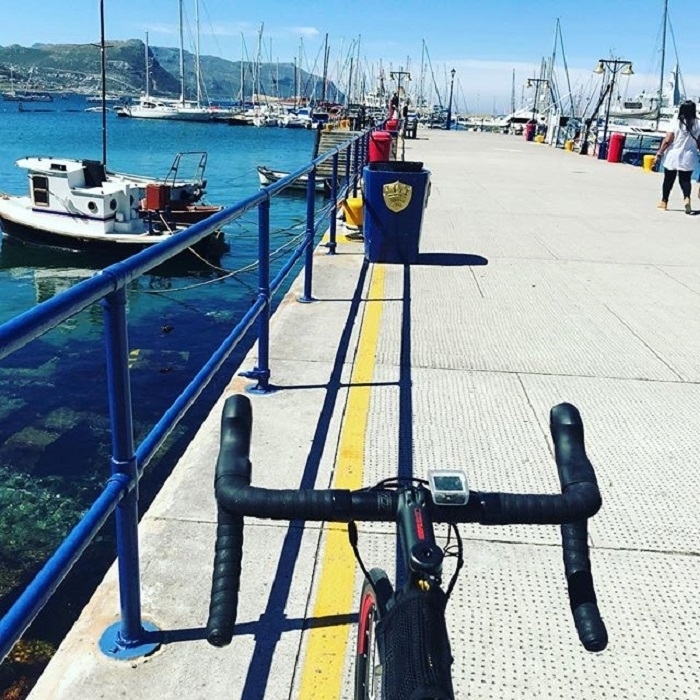 This guided tour takes you into the Cape Winelands for some great trial riding & back to Cape Town to cycle the trials on the slopes of Table Mountain. Top this up with good food & wine & all the sights that the Cape has to offer. WHAT TO BRING	Cycle clothing, Shoes, Snacks and drinks for during the riding. BASIC SKILLS	Most of the trails have technical sections so mountain biking skills are necessary. EXTRA INFO	We can organize Bicycles and helmets for you on request. South Africa is undoubtedly one of the most beautiful countries in the world. 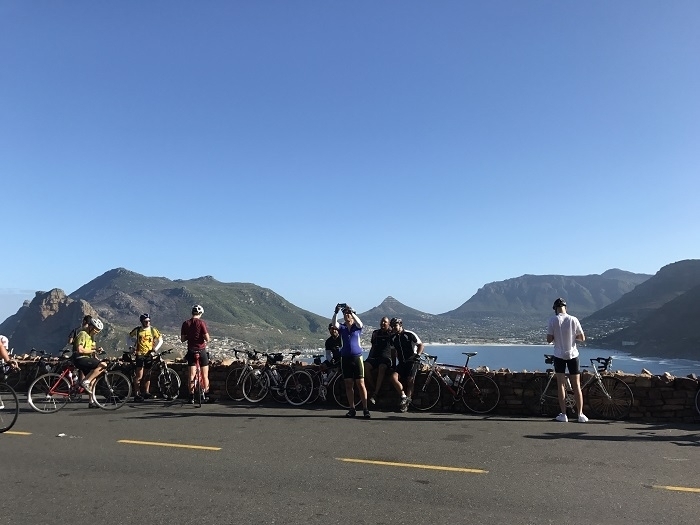 Characterised by dramatic mountains, rolling fields, vineyards, and ocean vistas, the Cape offers an irreplaceable opportunity for cycling enthusiasts to saddle up and set-off. 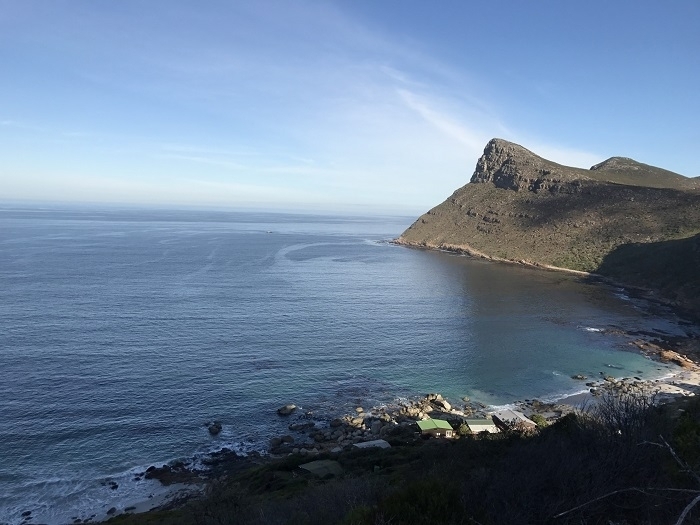 Enjoy seven days of the best trails the Cape has to offer. 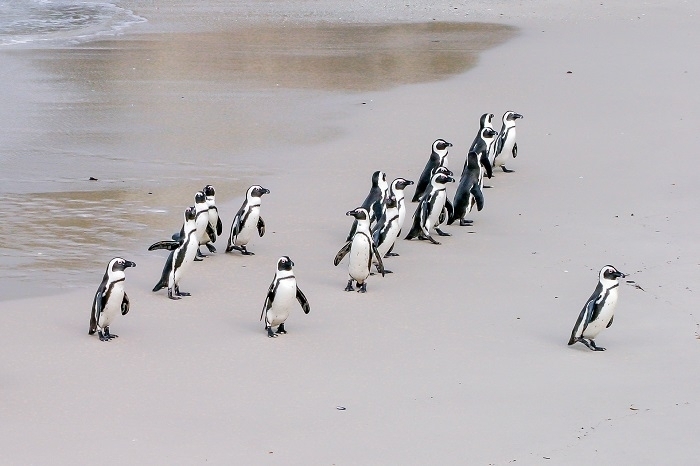 In this tour you will experience exciting trails and enjoy the wine country of the Cape. We cater for intermediate to advanced cyclists but can be modified to suit your skills. The Cape is known for its road cycling. 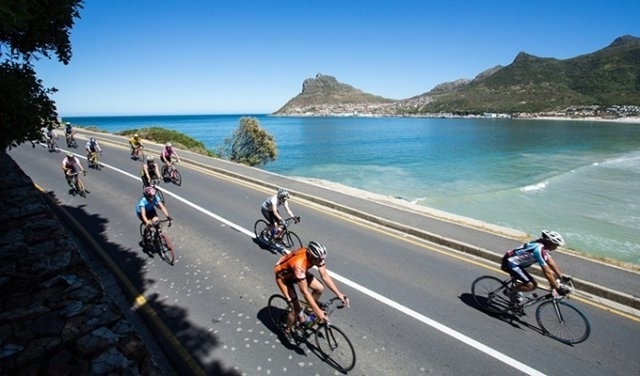 The Cape Town cycle tour is the largest timed cycle race in the world & attracts thousands of cyclist to Cape Town. 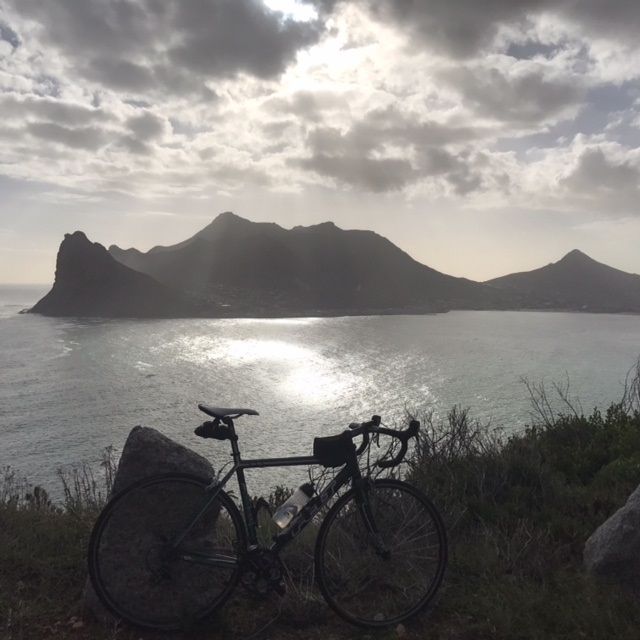 This tour will let you experience awesome cycling, good food & wine, the Cape’s cultures and beautiful nature. BASIC SKILLS	Most of the routes have technical sections so basic cycling skills are necessary. The two trails on offer is Paul Cluver/Thandi on the Saturday morning and Oakvalley on the Sunday morning. The rate includes one night stay at The Elgin Valley Inn. It has spa facilities and a swimming pool. This apple farm is situated in the Elgin Valley, offering splendid views and great MTB trails. The route takes you over suspension bridges, technical climbs and single track and various route options are available. 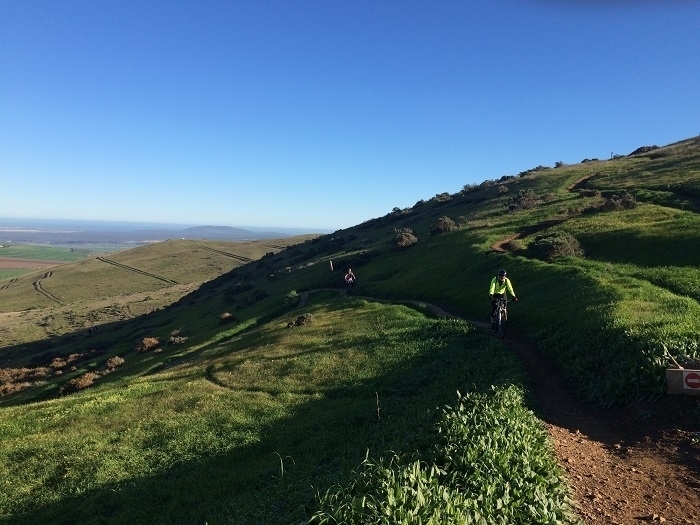 Oak Valley is a must-do when mountain biking in the Cape. It offers great views and great riding. 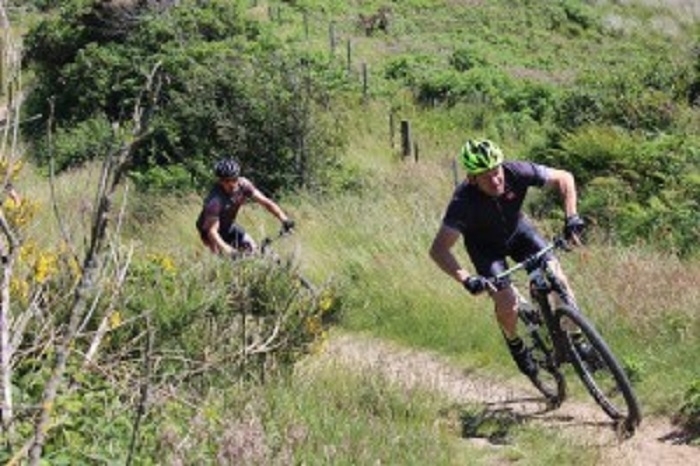 The single tracks are well designed and exciting and the climbs not too strenuous, making it a mountain biking dream! 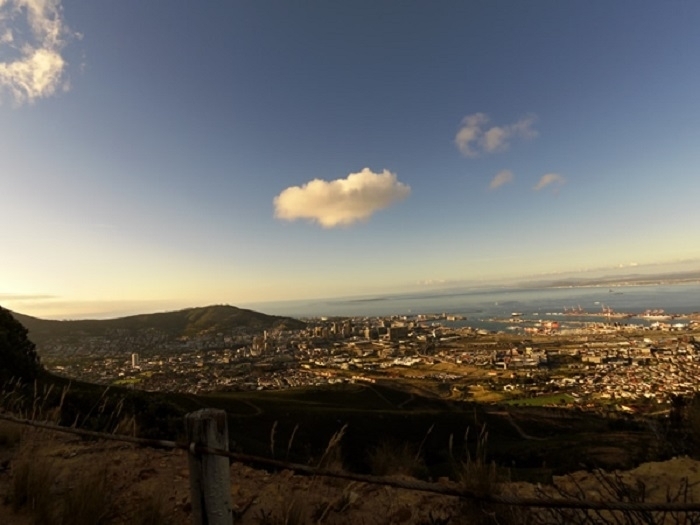 The two trails offer the best of Table Mountain. On day one we go to Hoogekraal MTB trails that offers splendid views of Table Mountain & awesone trails. Day two we cycle along the slopes of Table Mountain. 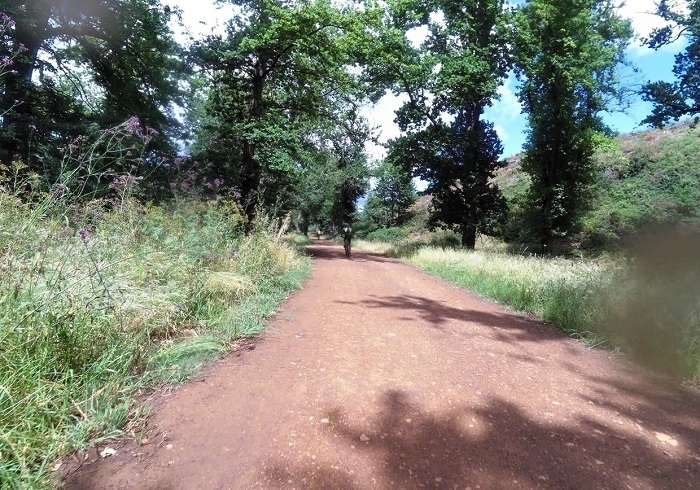 This trail was recently expanded to a distance of 22km of mostly singletrack. The route starts off with a steady climb up through the Renosterveld with the views making it a lot easier. The “Cape Cobra” is a known singletrack and the added 9km loop adds a bit more of a punch to an already exciting trail. 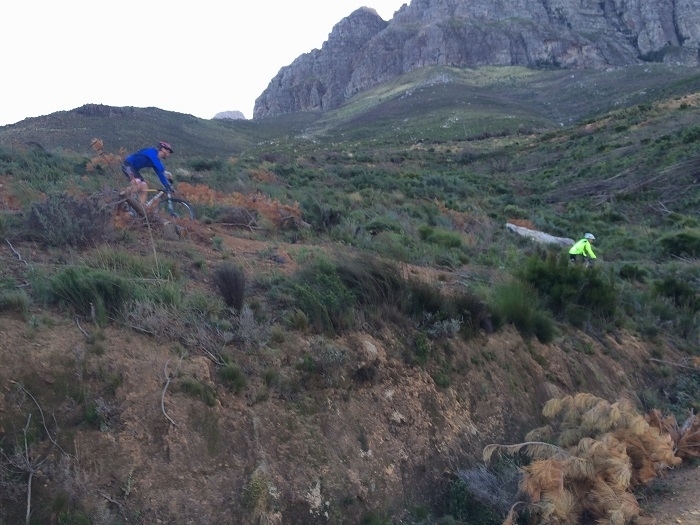 The slopes of Table Mountain has been made accessible for mountain biking. Various trails are on offer and consist of mostly jeep track and short sections of single track The face of the mountain has awesome views of the city and harbor but beware of some steep accents and descents. On the Southern Suburbs side of the mountain more routes have been made available, including a section through Kirstenbosch Botanical Gardens and Newlands Forest. 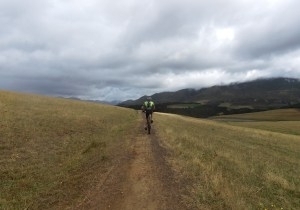 Experience two of the best trails in the Cape Winelands. 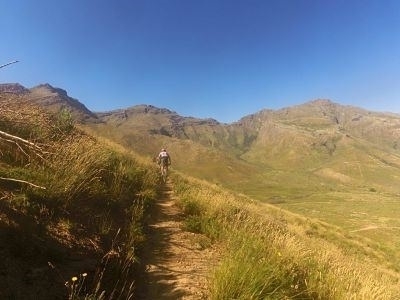 Rhebokskloof and Jonkershoek MTB trails are well known for its exhilarating single tracks and scenery. Afterwards you will enjoy some of the great local food and wine in the area. 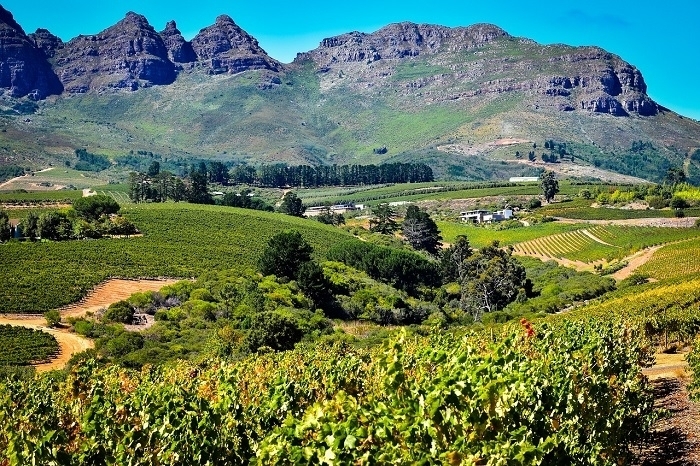 Both Stellenbosch and Paarl are on the must do list when visiting the Cape. They both have rich history, amazing architecture and many hours can go by exploring the towns. 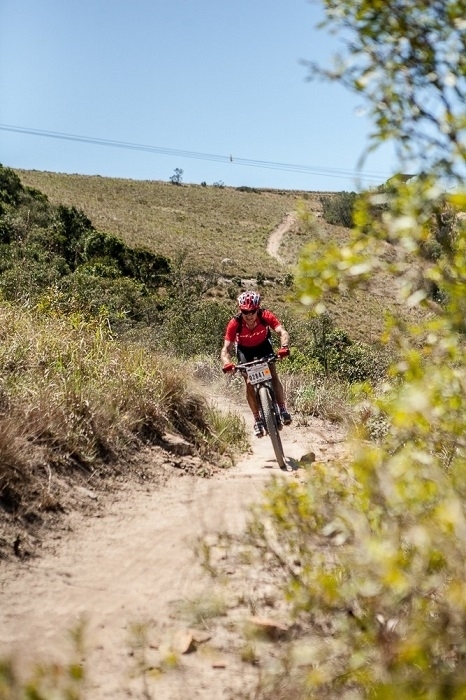 The trails in Jonkersoek are world renowned. On both sides of the valley on can find loads of trails that will satisfy all cycling needs. Boschendal hosted the 2016 ABSA Cape Epic and offer world class single track that has become a hit with local riders. There are a combination of technical riding, sweeping berms, single track and views over the Cape Floral kingdom and mountain ranges. The farm itself boast some of the best food and wine which will be enjoyed on this tour. 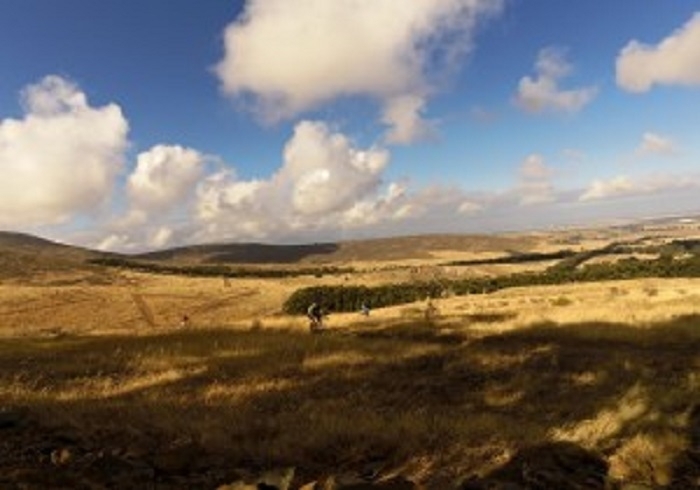 The trails are situated in the Hemel-en-Aarde (Heaven-and Earth) Valley. It is well known for its wines and takes you through La Vierge, Newton Johnson Vineyards, Hamilton Russell Vineyards, Bouchard Finlayson, and Southern Right Vineyards. There are various route options into valley with some demanding climbs and but rewarding views. 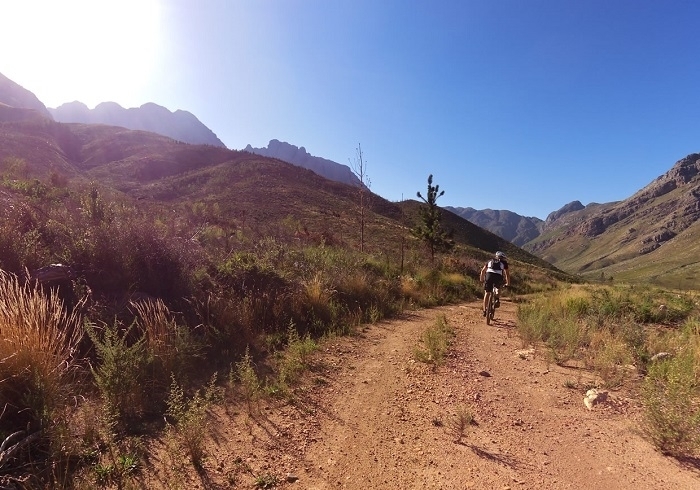 The trails in Jonkershoek are world renowned. On both sides of the valley on can find loads of trails that will satisfy all cycling needs. It caters for the intermediate to advanced cyclist but the easy option is a 0km loop of gravel road that runs in the valley floor. After the ride a lunch will be enjoyed locally with some wine or beer tasting, and some sightseeing in the area. You will then be taken to your accommodation for some well earned rest. 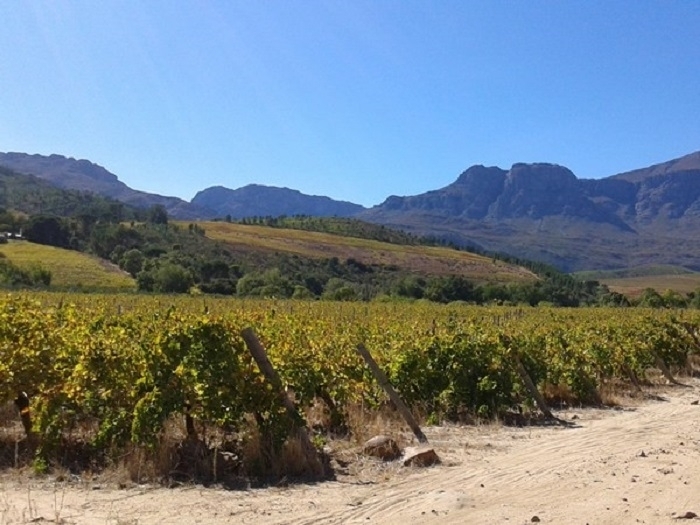 Oak Valley is a working stud farm in Grabouw. These popular trails will take you through the pastures giving you beautiful mountain views and there will even be some cattle to see. This is a must do in all mountain biker’s to-do list. It caters for the intermediate to advanced cyclist but it can be modified on special request. After the ride a lunch will be enjoyed locally with some wine or beer tasting, and some sightseeing in the area. You will then be taken to your accommodation for some well earned rest. 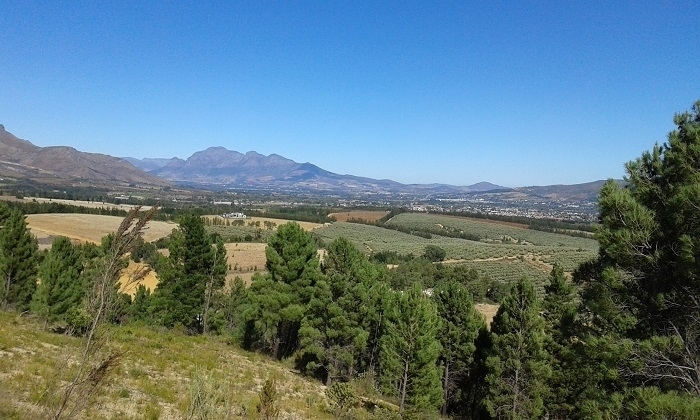 he trails are situated in Rhebokskloof Wine Estate on the northern slopes of Paarl Mountain. 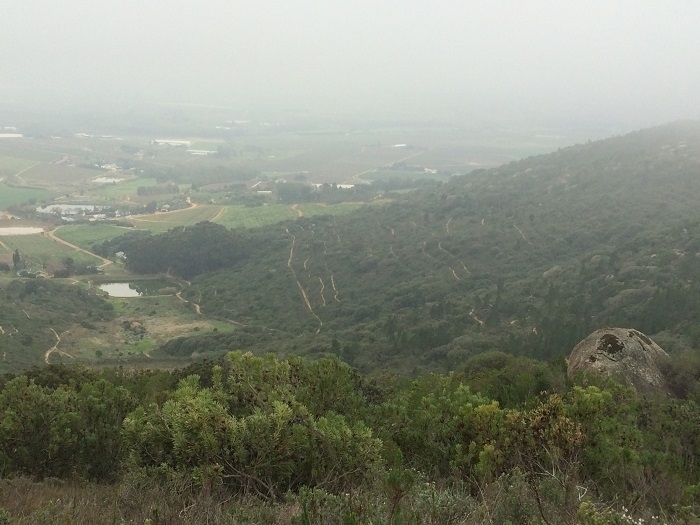 The trails are designed by renowned trail builder and offers exciting single track and great views of Paarl Valley! 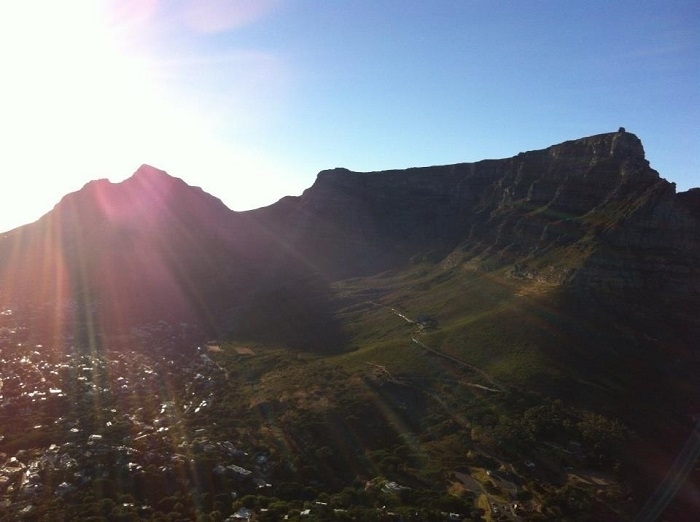 Table Mountain has been voted as one of the Seven Wonders of Nature and recently some marked trails have been designed. It offers views of the mountain and of the city. There are some steep ascents and descent and sections of single track. his is one of our favourite trails at the moment. It offers various routes but the Black route is a must do. It takes you up Bainskloof Pass and you get to spend a lot of time in the forest making it a good ride in the summer. The single tracks are technical, fast and long! 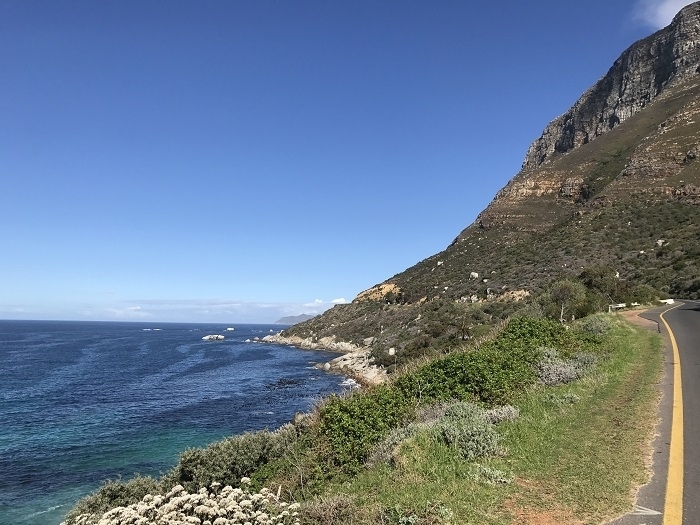 Chapman’s Peak Drive is one of the most beautiful roads to cycle in Cape Town. 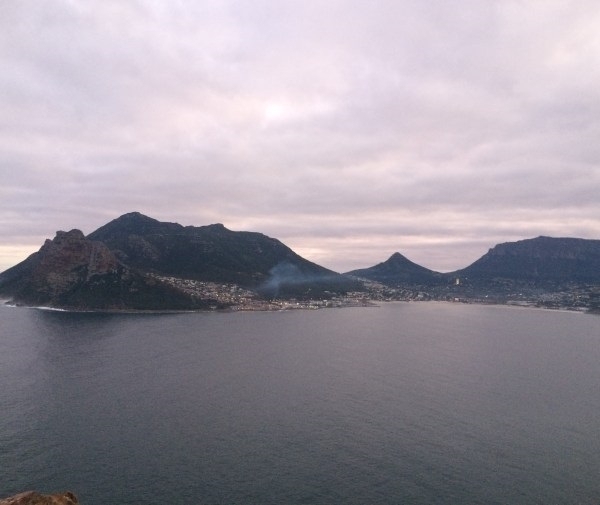 Spectacular views over both Hout Bay & Noordhoek Beach makes this a must-do cycle. We will start the cycle at Camps Bay, go up Suikerbossie & down towards Hout Bay. Chapman’s Peak Drive starts here. I steady climb takes you to the top where the views are at its best. 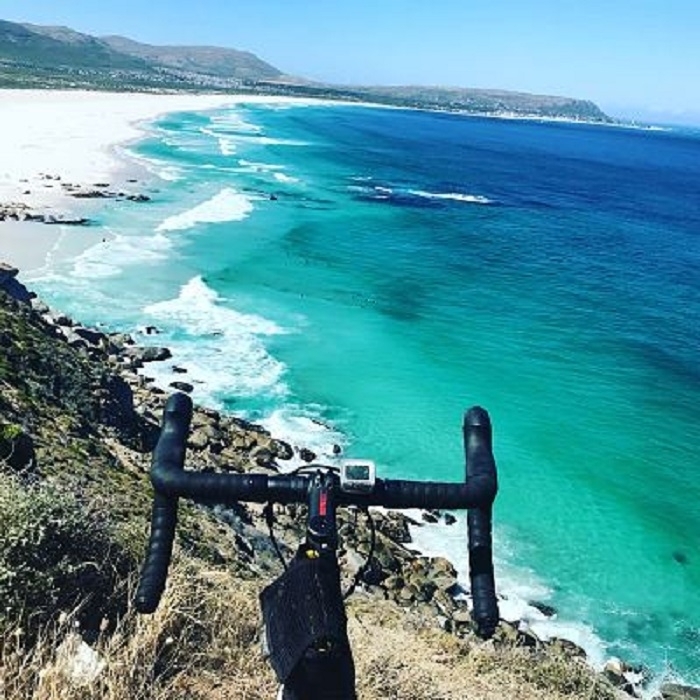 Some fast sweeping descent takes you into Noordhoek with breathtaking views over Noordhoek beach. Coffee and some pastries will be enjoyed at the popular Noordhoek Farm Village and the same route will be taken back to Camps Bay.